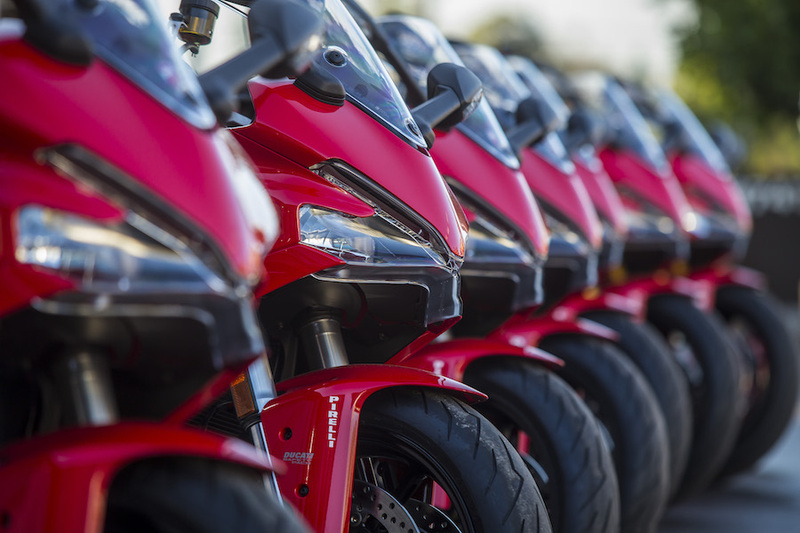 Ducati has always been a company that has concentrated on racing and has thrived on results gained in competition. 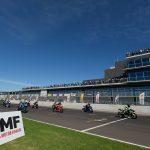 As well as the rich heritage this has provided, new chapters are continually being added to the story thanks to the company’s participation at factory level in two major world championships: MotoGP and WSBK. While racing history is great, high-end sportsbikes alone won’t ensure financial success, and Ducati realised this a long time ago. 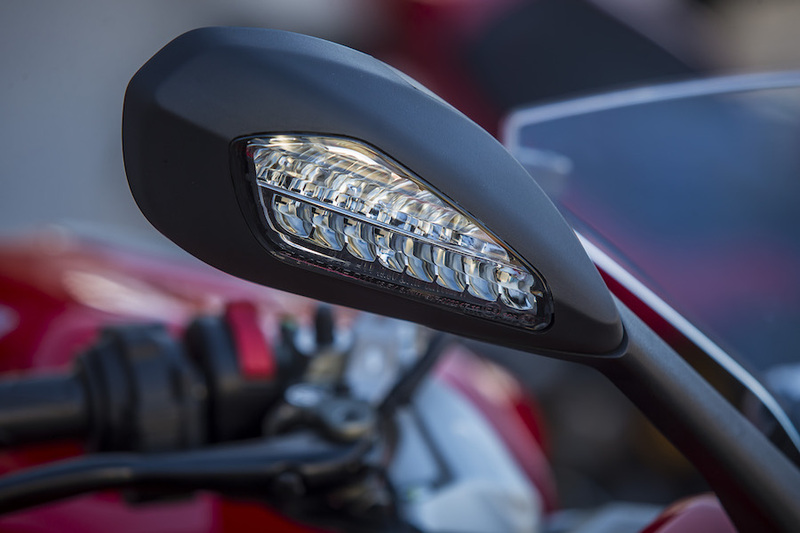 It concentrated on making different models for different people and in recent times has invested more in its tourers and adventure-tourers, with the multi-tasking Multistrada just one of the newer concept models to make an impact in today’s marketplace. With all the race successes, and the tourers, nakeds and adventure bikes stealing the limelight, the bread and butter SuperSport had been forgotten and left on the sidelines. That was a bit of a shame because it’s probably Ducati’s most iconic model and was once the pinnacle of the company’s range, until the first Pantahs started to appear in the early 80s. The SuperSport remained on the scene but was relegated to road duties, and rather than getting the cutting-edge upgrades every year that the track-oriented bikes did, it remained in the background, losing its racing edge but gaining an everyday usability that made it the perfect working man’s bike. Well, the SuperSport is forgotten no more. 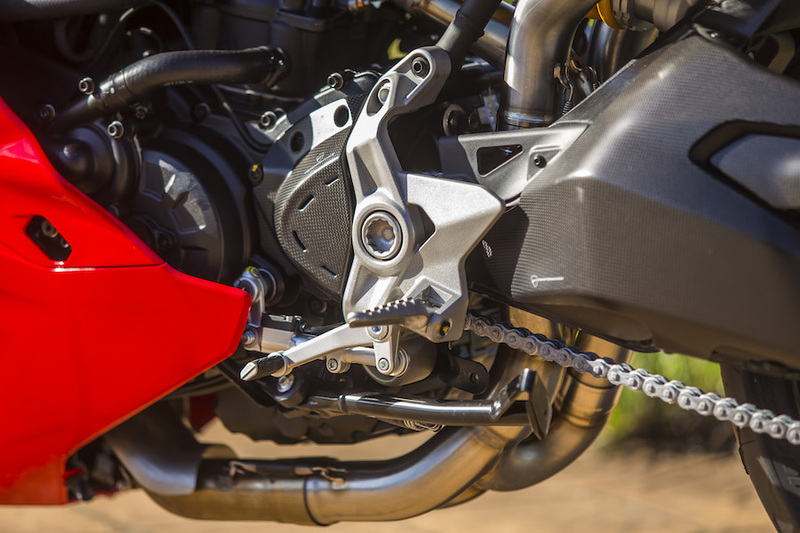 Ducati has come out fighting with the latest incarnation and, although it’s more technical and more modern than its forerunners, it hasn’t lost its street appeal – in fact it’s gained some, with an Öhlins-equipped S model alongside the standard version. 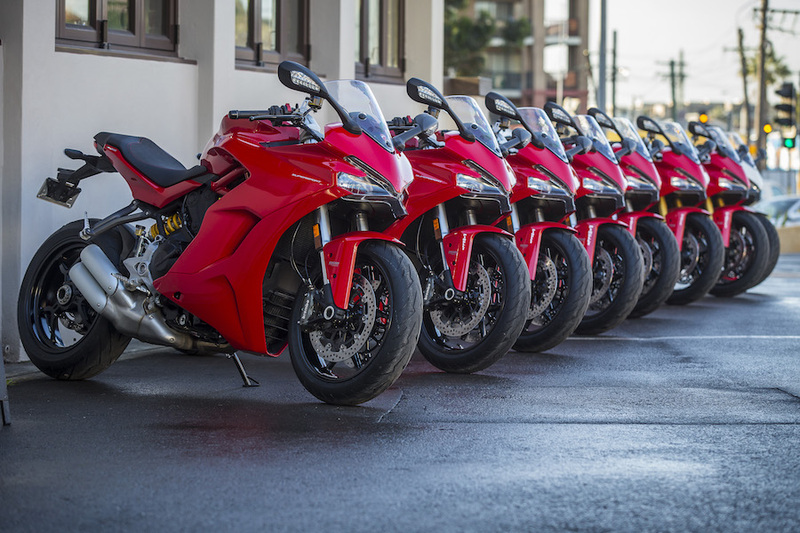 The two new SuperSports were presented to the media at the Ducati flagship store at Homebush in Sydney’s western suburbs. We were able to ogle the bikes in the flesh inside the café there for the first time, and I’ve got to say the finish is stunning. There are so many nice new touches that keep the bike looking very clean, from the way the standard pipes exit on the right-hand side to the mind-boggling way the fairing seems to be held on with no screws at all. Even though these bikes are both reasonably economically priced, there seems to have been no expense spared for the end product. The plan was simple: after a half-hour tech presentation we would spend a couple of hours riding the bikes in the real world before heading for a secret location where we could sample both SS models at full speed. After the fun, we would be heading back into Sydney’s peak-hour traffic and lane-filter our way back to Homebush just in time to catch a cab to the airport. 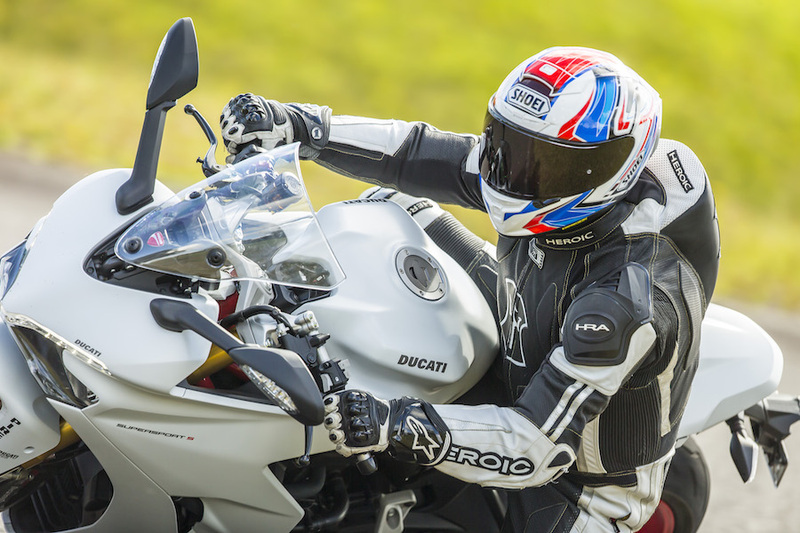 The heart of the SuperSport is its 11° 937cc Testastretta V-twin engine, which produces 81kW on Ducati’s chassis dyno. It meets the all-important Euro 4 emissions regulations, meaning it is efficient and modern. 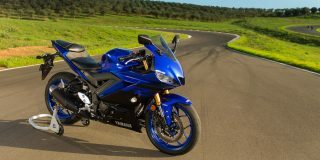 The engine relies on its 93Nm of torque to give the bike its speed – and cut down on gear changes. The fuel is metered perfectly, with the Bosch ECU sending orders to the Mikuni throttle bodies. 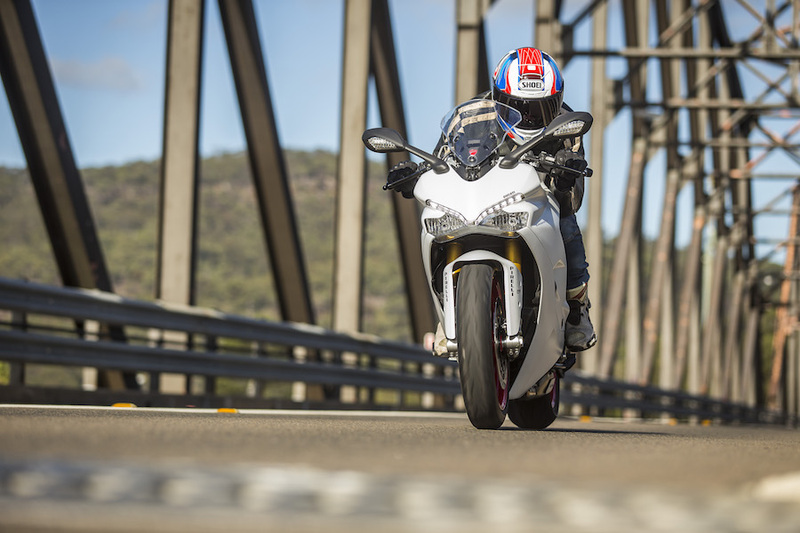 The ride-by-wire throttle system works brilliantly across the bike’s three different maps: Sport, Touring and Urban. 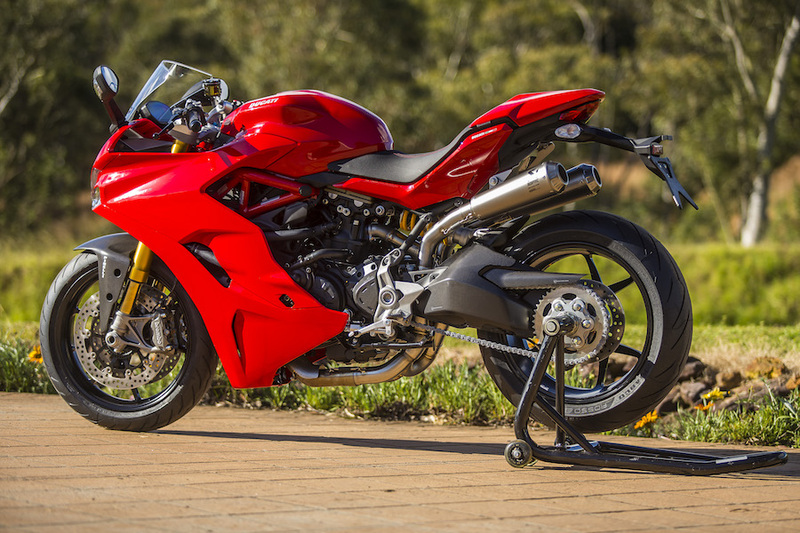 The frame is similar in concept to the Panigale, being a stressed member, although it’s not made of the same alloy. 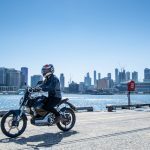 The steel trellis design is one that Ducati has used many times successfully in the past, and personally I think it can be better than alloy, especially when it comes to absorbing bumps – so more than 90 per cent of Australian roads. 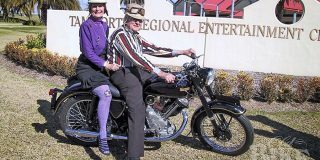 The bike has a low seat height of 810mm, making it easy to ride in and around town, even more so thanks to the upright top-yoke-mounted alloy handlebars. 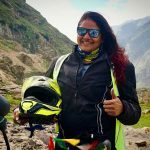 The ’bars themselves give good purchase over the front of the SS, putting the rider in a very controlling position and giving you a natural confidence. The cockpit is typical Ducati with the standard LCD Ducati dash displaying function settings. The functions can be adjusted via the map switch on the left-hand switchblock. The maps can be changed on the fly too, which takes away the hassle of having to pull over, as with some other models. offers excellent grip in all conditions and when they wear out I wouldn’t hestitate to whack on another set. 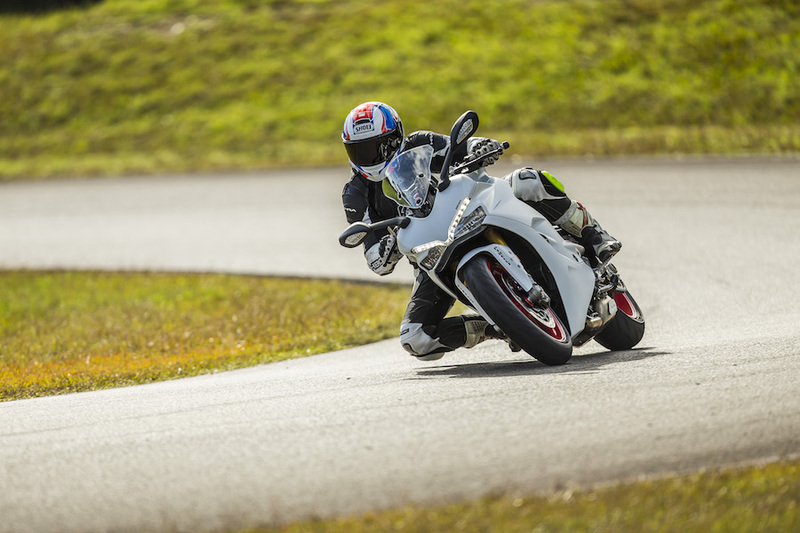 Unlike so many big sportsbikes that have 200-section rear tyres fitted, the SuperSport has a 180-section hoop, and it’s the key to the lightness of this bike. It makes it much nimbler and lighter in a turn, and with only 81kW you don’t need such a massive strip of rubber to drive off the turn anyway. 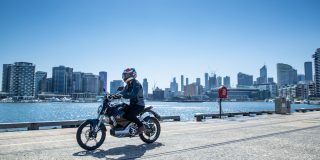 Three electronically controlled riding modes – Sport, Touring and Urban – each act on the ride-by-wire system (with modified power and delivery), the Bosch ABS and traction-control levels, and on the quickshifter’s up/down activation points. Although these three modes can be selected on the move, personalised parameters can only be done with the bike at standstill. 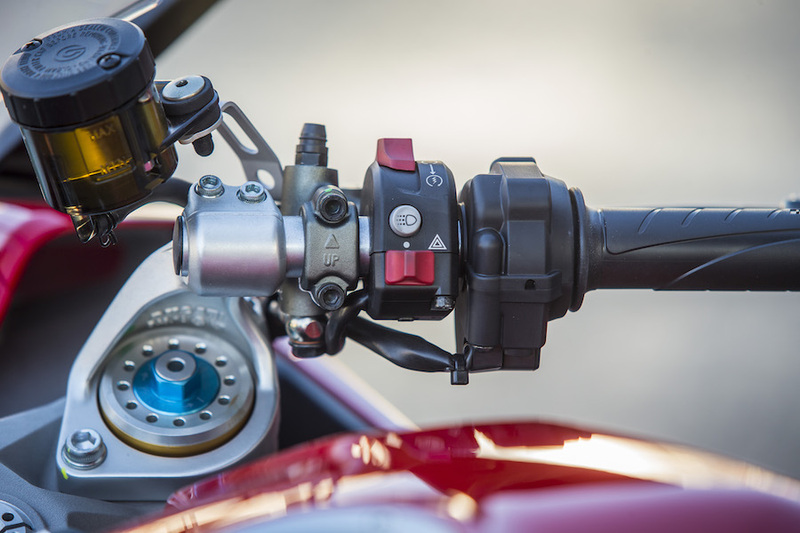 The clutchless quickshifter is standard on the SuperSport S model. 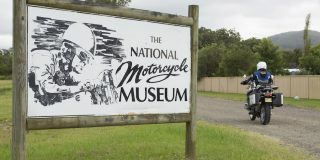 Once we got on board and hit the road, it wasn’t the dream run down a country lane that I’d imagined, but straight into peak-hour Sydney traffic. This is not the perfect place to ride any bike for the first time, but I felt at ease straight away – the SuperSport is very manageable in traffic. It was a cold morning and I was on one of the white S models for my initial run up to the secret test track. I did notice neutral was a bit hard to find initially, but that’s not unusual with minimal kays on the clock, and the cold, new oil probably didn’t help. I did love the way the bike felt through the traffic, though, with more than enough power to blast through any situation and yet keep its docility. 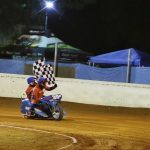 The throttle response was perfect in the tricky conditions and allowed me to keep my mind on the traffic rather than worrying about stalling or missing my footing. When we finally got to some open road I really began to appreciate how good the S was. The way it absorbed the bumps was amazing, and yet it wasn’t too soft. That combination is very hard to get right, but in this case Ducati has done a great job. The Brembo brakes were as perfect as you’d expect and the radial master pump applied enough pressure to give great feel. The ABS also worked brilliantly. I’m sure it was operating there in the background, but I had no hint of intervention. It wasn’t long before we arrived at our secret test location and were let loose. The track, a flowing 6km loop with seemingly endless curves, allowed me to push the S to its limits. This is a bike you can take to the track and fit in. 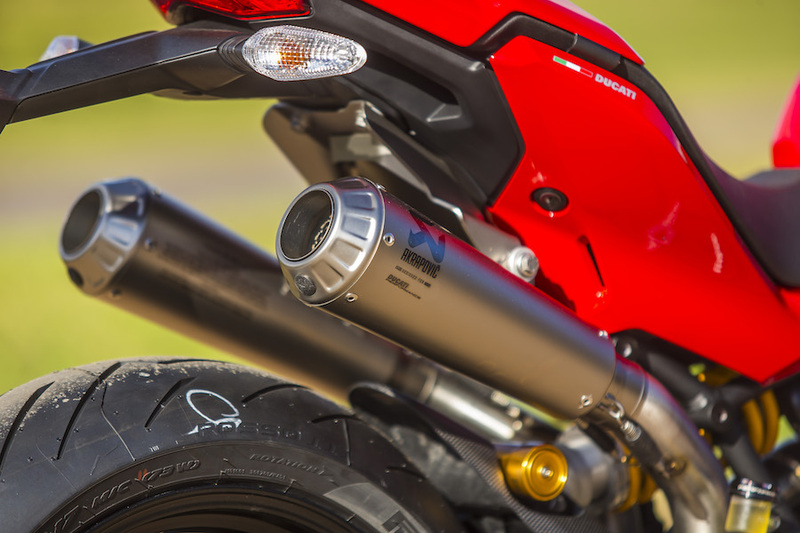 Its narrow rear tyre together with trademark Ducati handling prowess allow the SuperSport to carve through the turns and let you keep up plenty of corner speed. The traction control worked well, like the ABS operating in the background without intervening, which meant a nice surge of forward momentum. After lunch I switched to the standard SuperSport and headed back out. Even without the Öhlins shocks and Ducati quickshifter, the bike still felt nice. 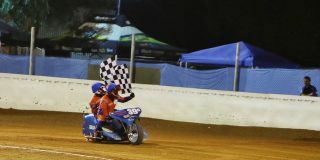 Although I naturally prefered riding the S on the track, the laps I did do on the standard bike were enjoyable, with that same DNA shining through. On the sedate ride back to Homebush, the standard SuperSport did everything a good roadbike should. It gave me just enough vibe to make me feel alive and just enough comfort to keep me happy. I did notice over the bumps that the Marzocchi suspension was harsher, but only because the S is so good. 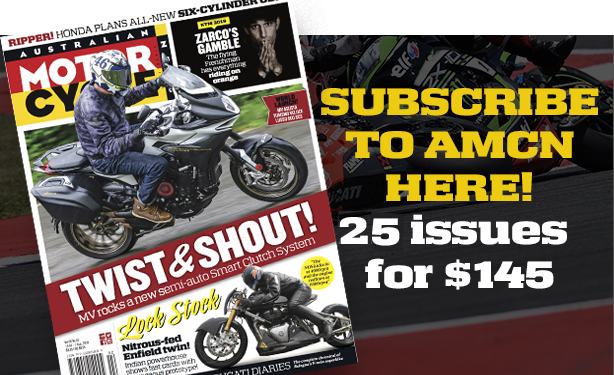 I would have loved more time aboard both models, but the one thing I do know is that the SuperSport is back, and it’s back to stay.